Toys that combine a STEM education with a child’s fascination and imagination are gaining in popularity. As Michael Finney reports, toymakers are counting on parents shelling out big bucks for their child’s education. 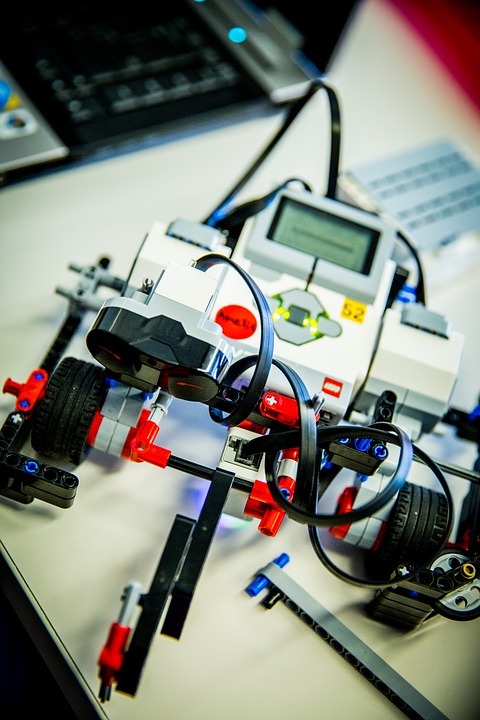 Toys can help students learn STEM by making learning fun. Learn to build a robot using 3D instructions, which can explain basic science concepts to young students. Teachers can use these toys as an example of successful approaches to math and science. UB Tech is leading the way when it comes to popular new robotic toys. They have some keen insight that parents and teachers need to understand when possible. Building robots can help your child learn and be fun too. Dyscalculia can be a significant problem for parents of these children in school. They wonder why their child has such problems learning math in the classroom. There are toys that can make science and math fun for these students too. The classroom can be made into the perfect learning environment for these students. The market actually features quite a few toys for students that have Dyscalculia. Toys can help students improve their math and science skills along the way.